TootsieToy has been making great diecast toys quite literally for generations. Most fans of the company are familiar with their line of Flash Gordon ships from the 1950’s, but TootsieToy actually made quite a few lines of space inspired ships and figures in the 1970’s as well – even one based on the Flash Gordon franchise. These toys came in collections called Adventure Series Playsets. 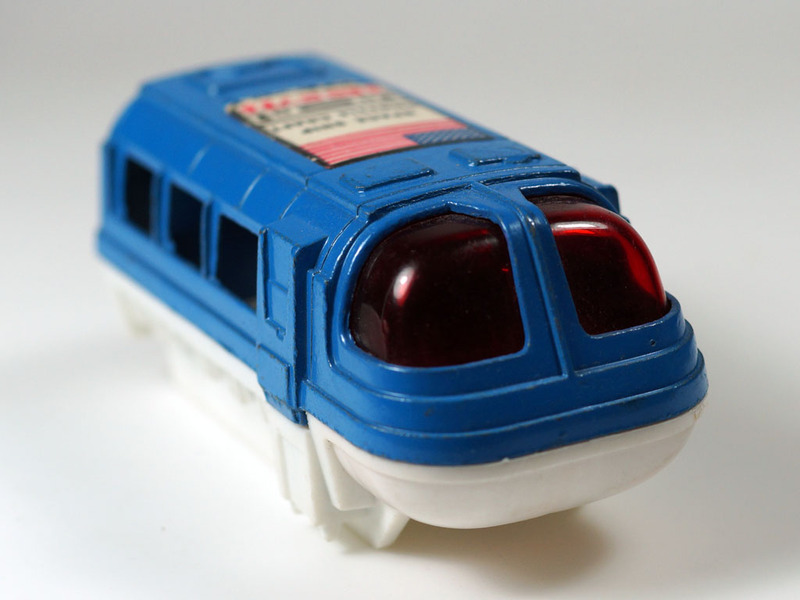 I had several of these as a kid and loved them despite their relative simplicity. The Star Base Zues playset was my favorite because the ships and figures fit right in with my Star Wars figures, Micronauts and diecast Star Wars ships. If you look closely at the Zues and Flash Gordon sets, you’ll notice some similarities…I actually prefer the wingless versions of the ship.